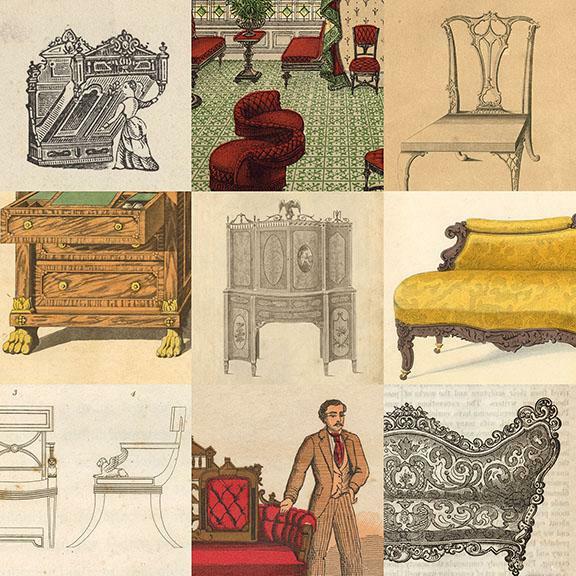 The Stylish Books: Designing Philadelphia Furniture exhibition examines the Library Company’s collection related to furniture making in Philadelphia, illustrating the influence of books and showing style changes over time. Printed designs spread new ideas. Artisans, as well as their patrons, relied on books as a way to learn about the latest fashions in interior decoration. Books, periodicals, and advertisements generated consumer desire for these goods. 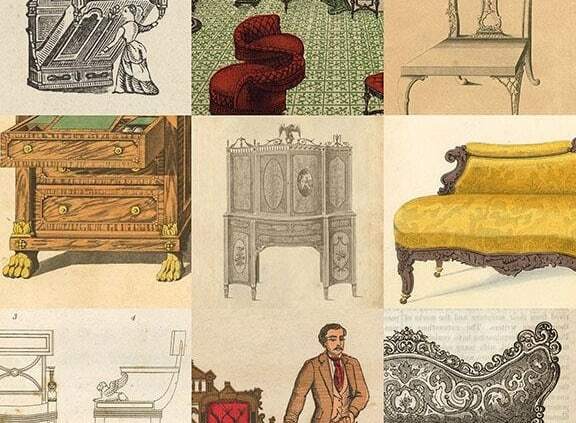 The symposium will further explore and expand on how printed books impacted and inspired furniture design and style. Participants will enjoy talks from expert scholars and have an opportunity to view the exhibition. We hope to encourage and stimulate thought and conversation on this topic. Join us for an exciting day of research and discovery. This exhibition and programming is supported in part by the Center for American Art, Philadelphia Museum of Art; Freeman’s; and Jay Robert Stiefel.